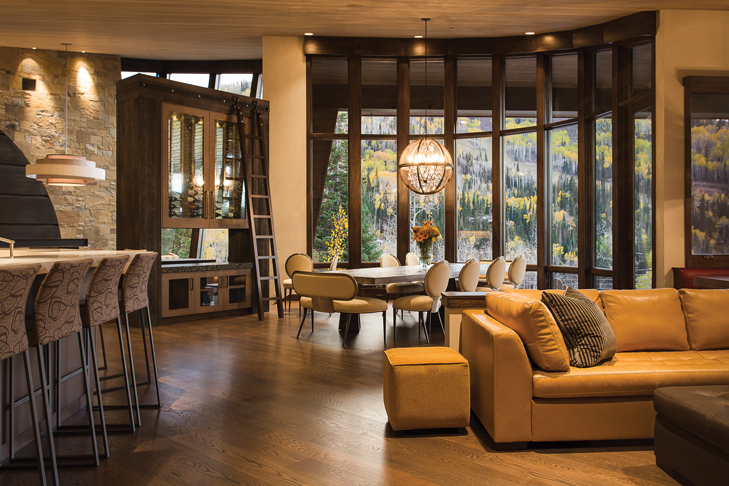 Park City Area Home Builders Association helps builders retain their edge by staying on top of new products and practices, and it is a resource for homeowners to find professionals who take their jobs seriously. The Park City Area Home Builders Association represents general building contractors, subcontractors, and suppliers of affiliated products and services. Members of the PCAHBA are recognized as the leaders in the homebuilding industry and have dedicated themselves to the research and development of new materials, innovative building techniques, and the constant changes in design. They also develop relationships within the industry that keep them in touch with local trends, government regulations, and sensitivity to the environment. That is why it’s more important than ever to take advantage of contractors and businesses that are members of the Park City Area Home Builders Association. Membership in the PCAHBA defines a home building professional as a company whose primary responsibility is to the homebuyer and the community. Through their membership in the association, they show a commitment to the long-term development of their company and a concern for the long-term welfare of the Park City area. Dedication to professionalism and strong business ethics and industry standards are among the many reasons prospective homebuyers and remodelers should choose to work with a PCAHBA member. When researching a builder for your new home, remodeling job, or even a small maintenance task in your home, refer to the PCAHBA for a list of members in your area. You can search for members online at www.pcahba.com/directory.